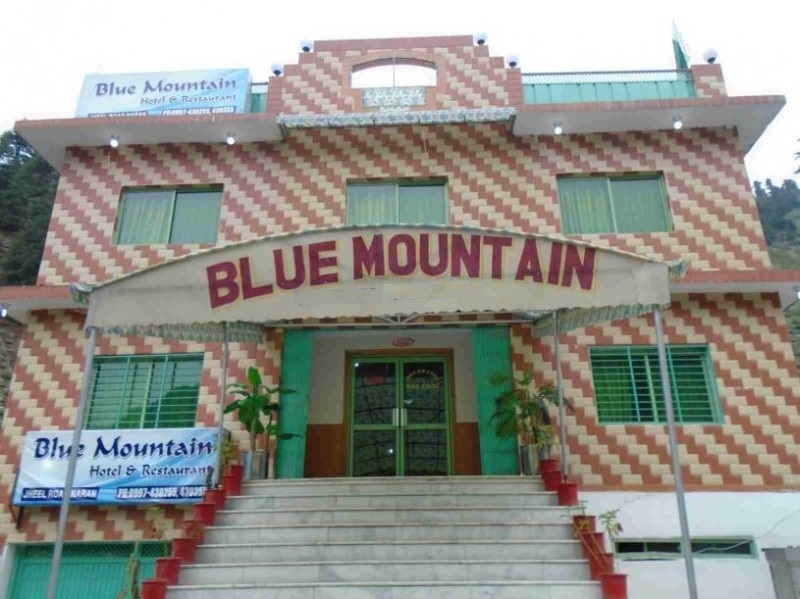 Book Blue Mountain Hotel Naran on cheap rates | iMusafir.pk. 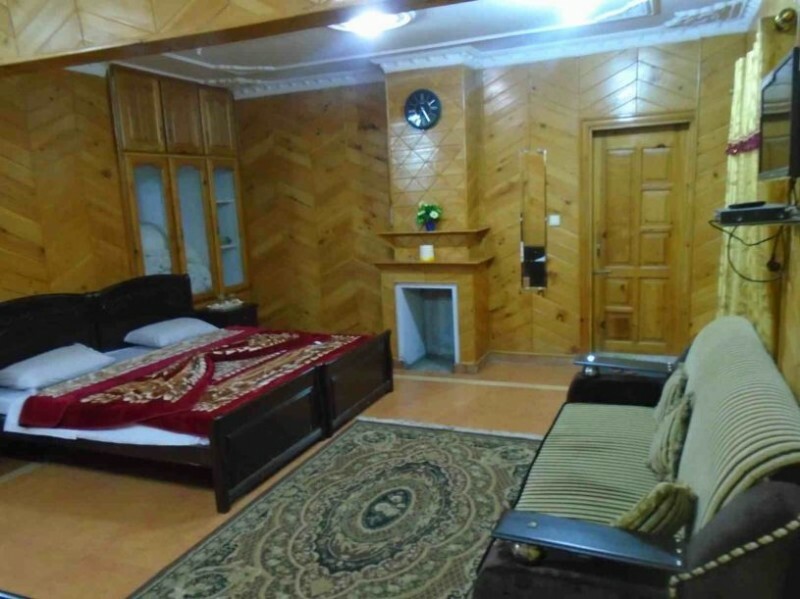 Main Bazar, naran, KPK, Pakistan. 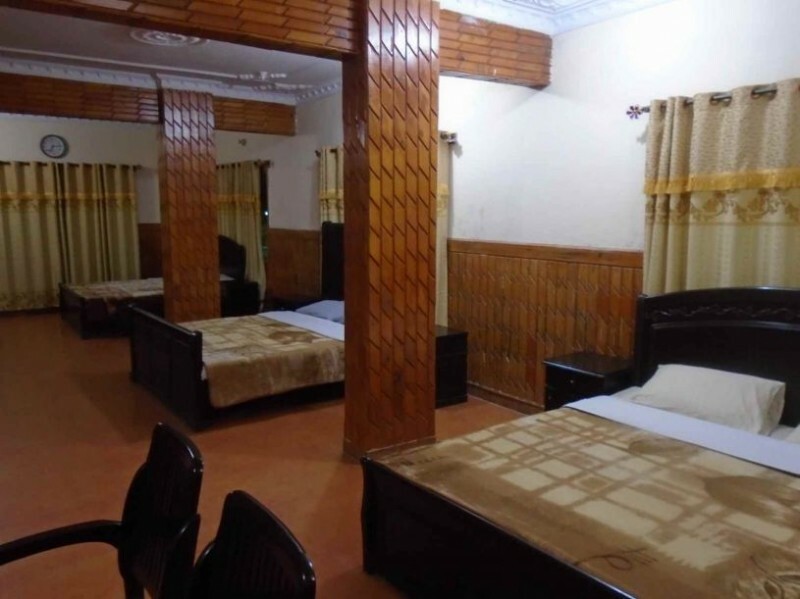 It is one of the best accommodations in Naran. 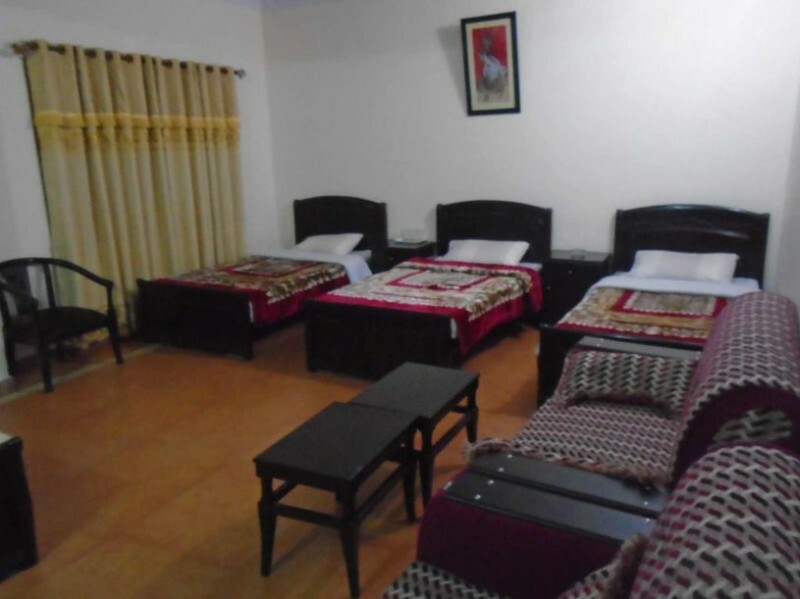 It offers nice and neat clean rooms. 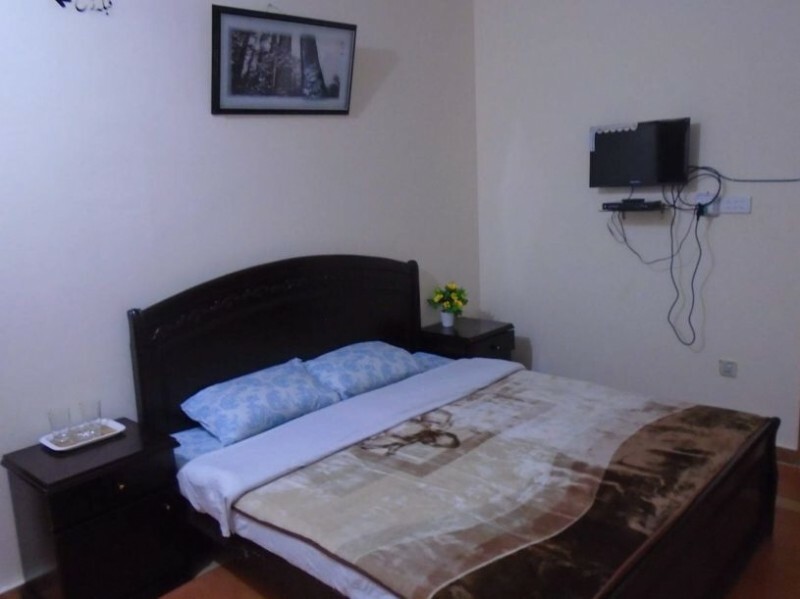 It has a lavish room condition. 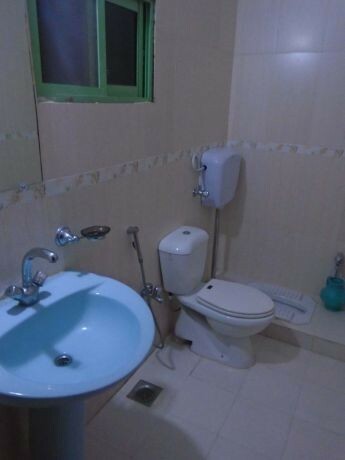 Neat and clean Bathroom. It has Nice condition weather.